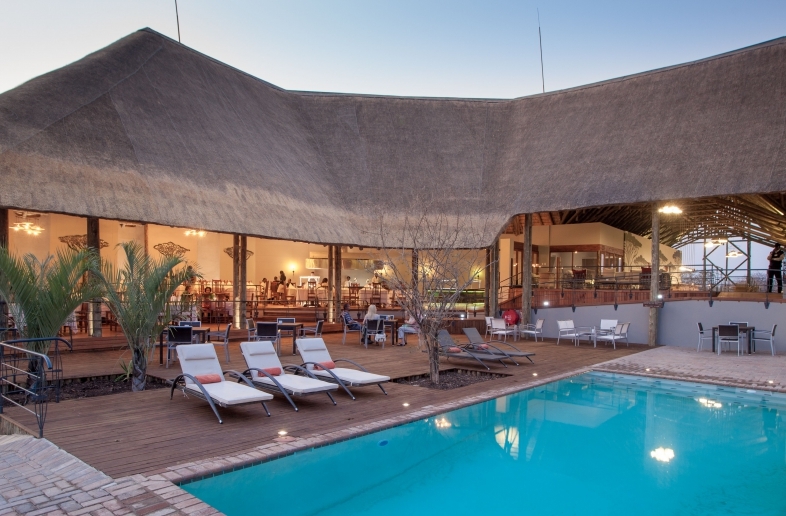 The Senyati Safari Camp is located in Lesoma Valley in northern Botswana, 20 kilometres from Kasane. The camp has 8 chalets and 20 camping pitches, each with their own block with bathroom, toilet, electricity and a patio. The water well at Senyati is very popular among hyenas, striped mongooses, warthogs, roan antelopes, baboons, buffaloes, elephants and the occasional leopard. 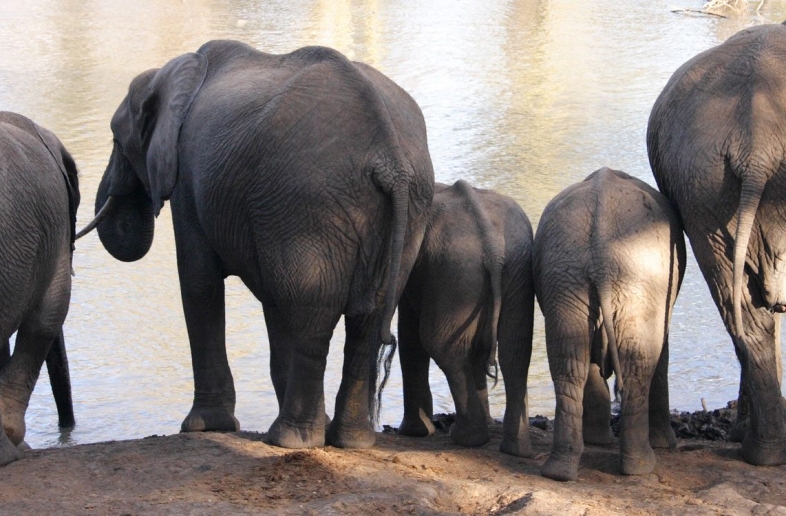 Especially the elephants come and go in large numbers during the day. In the morning, you can have coffee with a view of the animals at the water well. A large variety of animal species show up at the well during sunset as well. 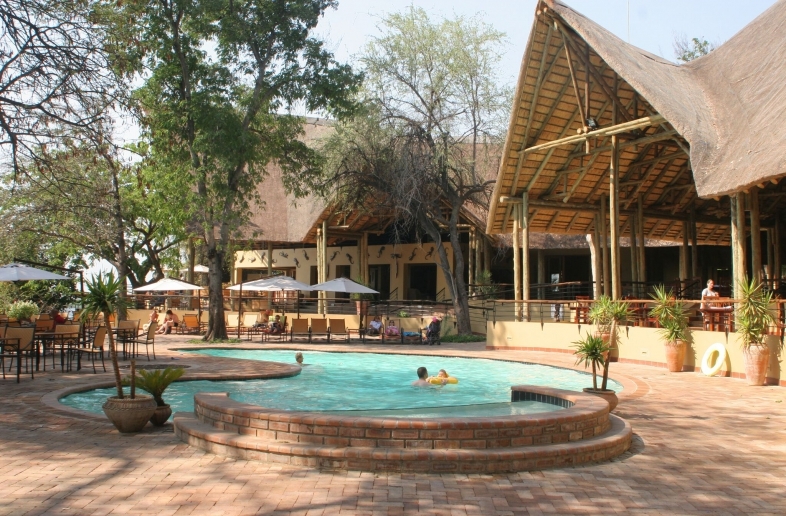 The campsites at Senyati Safari Camp have great facilities. Each camping pitch has its own kitchen with terrace, bathroom and a power-supply. 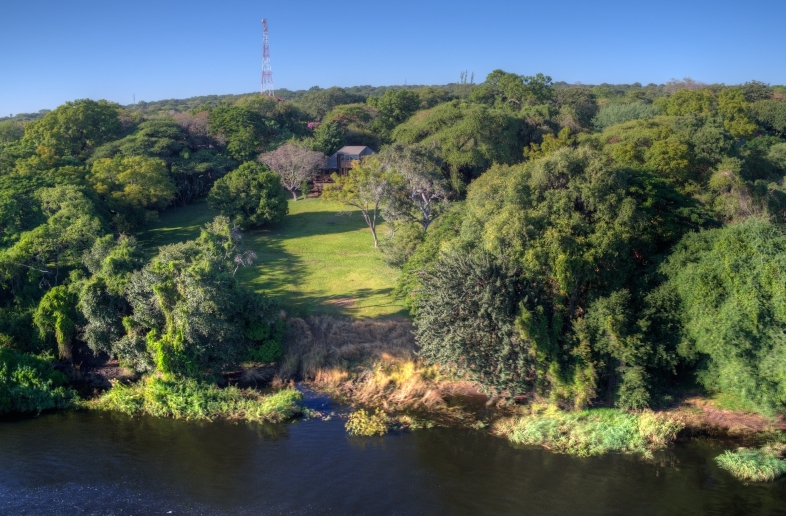 The Safari Camp provides a very personal stay in Kasane. 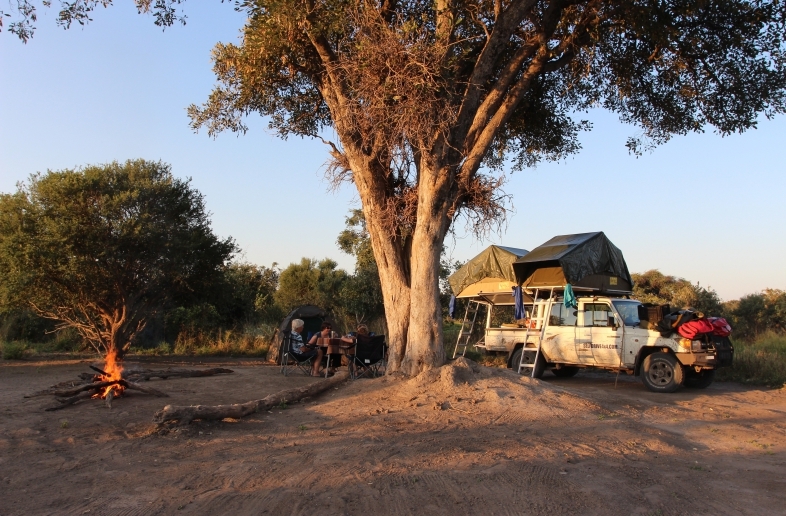 Various self drive 4×4 trips through Botswana visit the Senyati Safari Camp. 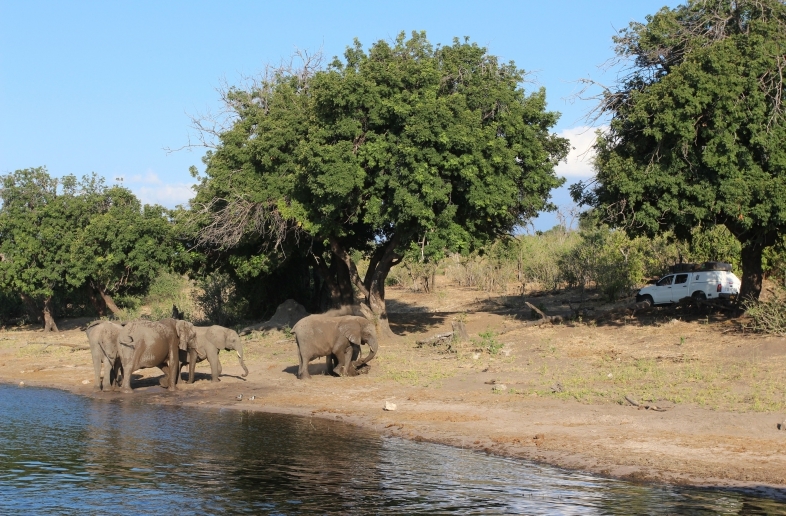 From Senyati, it is possible to, for instance, make a day trip to the Victoria Falls in Zimbabwe.